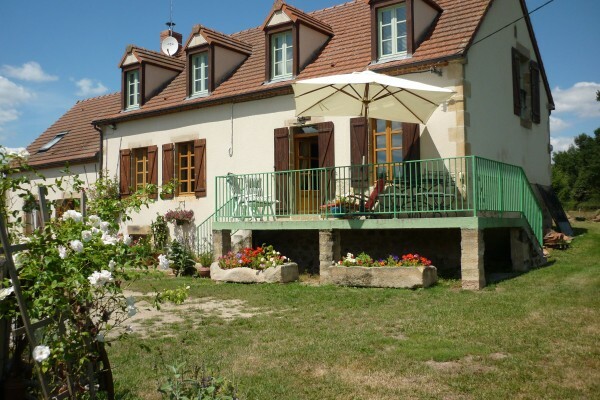 We are a small Chambre et Table D'Hote in the heart of the countryside. Here there is time to breath, time to think and time to take in the views, be it the blues and greens of the day or the immense star filled sky on a clear night. Jaffiere is our home and we look fore ward to welcoming you. 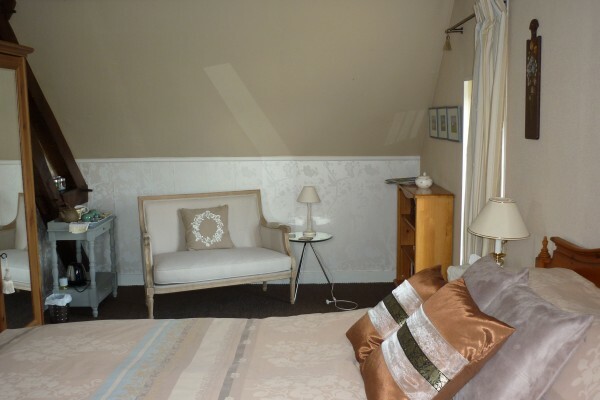 The room is a large double, (private bathroom) with lovely views from the picture window over open countryside. There is a tea and coffee tray in the room for you. 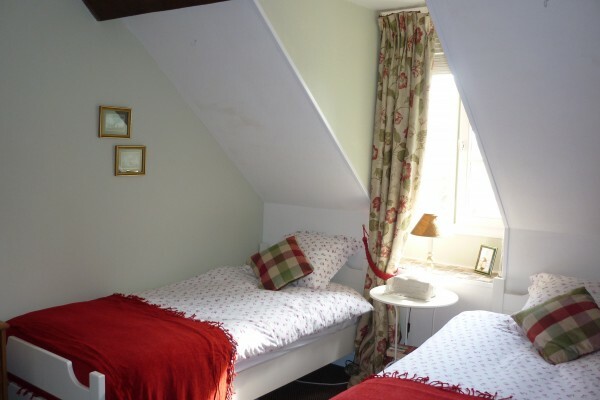 Should friends be traveling together or a family there are a further two rooms available, a small double and a pleasant twin but the bathroom facilities are then shared and the price charged reflects this. Single occupancy 45€ ; 25€ sup per person there after. We are sorry, but no children under the age of 8. Fruit juice, fresh fruit, yogurts, bread,jams, cereals and when I make them home- made muffins and breads. Begin with an aperitif, followed by a three course dinner with wine included in the price. It is good home cooking. Wonderful quiet spot. Charming house, beautifully and tastefully furnished and spotlessly clean. Frances and Richard vey welcoming and helpful hosts. Delicious home cooked food from local & regional ingredients. Great base to explore the area which is undiscovered and a hidden gem. The only negative: there are no en-suite facilities - just a very nice family bathroom which is reflected in the price of the rooms. Did you stay in Chambre D'hote a Jaffiere? Let us know what you thought about it and help others to make the right choice! * I confirm having stayed in Chambre D'hote a Jaffiere. 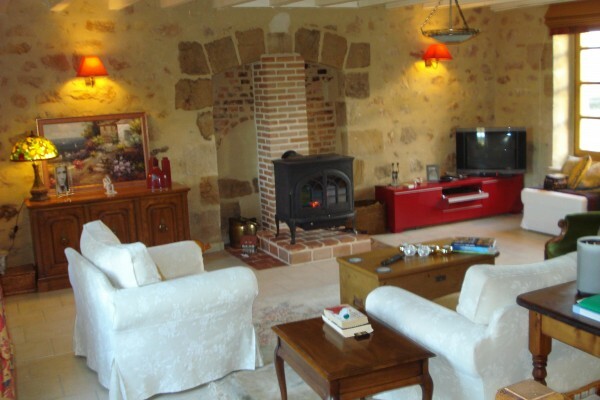 Find other bed & breakfasts in Saint-Aubin-le-Monial or all bed & breakfasts in Auvergne.